Serving Smyrna and the surrounding communities since 2000, Martin Eyecare is pleased to offer comprehensive eye health services for all members of your family. We know how much your eye health and appearance mean to the quality of your life. 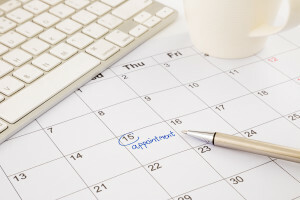 Dr. Lisa Martin and her qualified staff are committed to excellence and serving your complete eye care needs. If you are new to our website, we invite you to explore and discover all there is to learn about your vision. Also feel free to follow us on Facebook and Twitter for the latest and greatest in the eye care world. 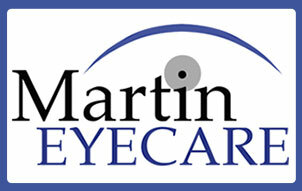 We look forward to welcoming you into the Martin Eyecare family! 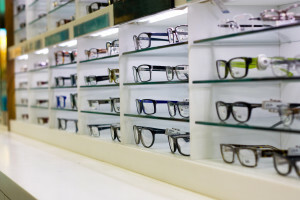 We pride ourselves in carrying the most up-to-date eyewear with a variety of styles from which to choose. Get ahead of you eye allergies this season!